I recently received this skirt from Zamrie. Designer Ashley Zygmunt has worked under amazing designers Zac Posen and Peter Som. 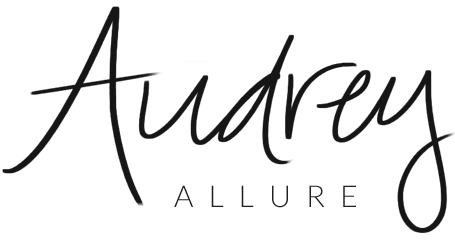 Leaving the NYC fashion scene after awhile, she went back to her hometown in Chicago and has made a name for herself there. Zamrie offers a compilation of timeless pieces that are both fresh and classic. I chose this pocket skirt because, well, you know how much I love pockets on dresses & skirts, haha. 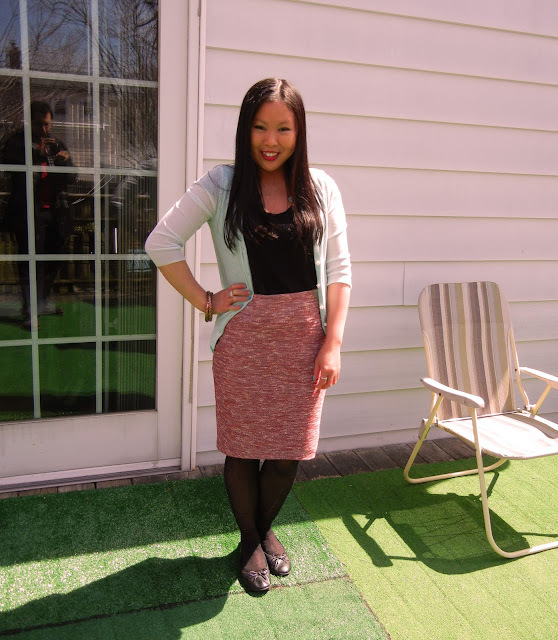 I also thought the print and color were a lovely take on a basic pencil skirt. I'm also wearing the polka dotted bangles (clearer photo below) from Anuja Tolia. This jewelry company offers pieces created from exotic gems, edgy metals, and vibrantly colored semi-precious stones. The earrings, rings, necklaces, bangles, and cuffs are processed globally from India to Italy. Each pieces infuses the love of Indian artisanship with Western Flare. 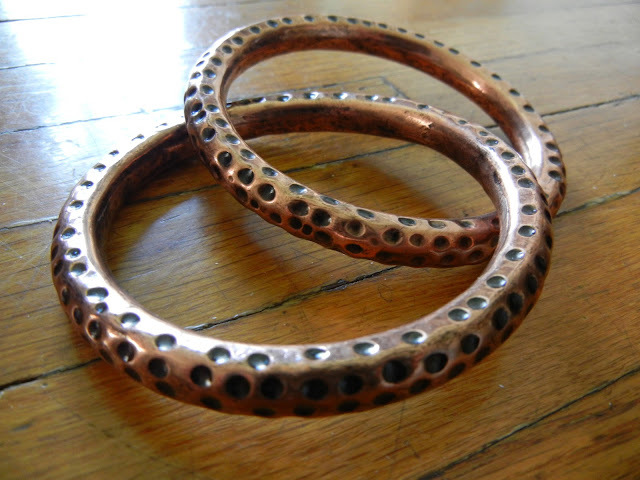 I chose these bangles because I thought the dots gave them an interesting texture and design. *Skirt & bangles were sent for review. Opinions expressed are solely mine. That's such a cute skirt... Love the color! Have a nice one!!! Those bangles are so gorgeous. And really love your skirt too. Looks really cute on you! 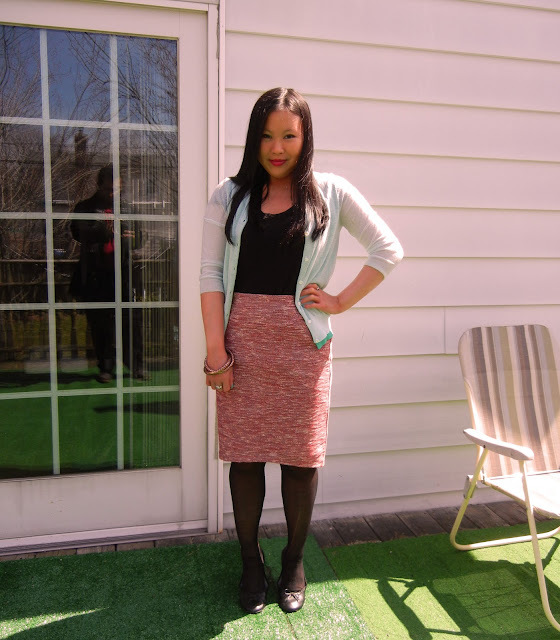 Cute skirt and love the little cardigan. Would love to have seen a bold statement necklace and maybe your hair up; just an suggestion for next time.